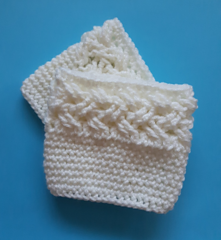 Cute little boot cuffs to dress up your winter boots and add warmth as well. 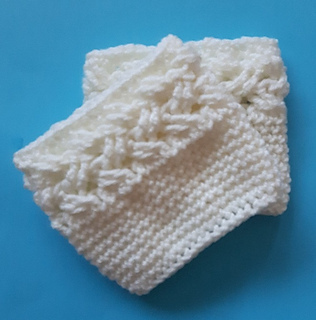 Designed in zig zag cables over a single crochet cuff. 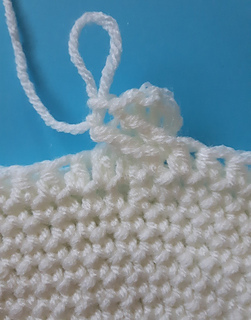 The pattern is considered advanced due to cables but once you learn cables, the pattern is fun and works up fast. The pattern can be easily adjusted for any size.